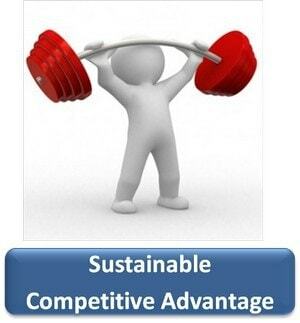 What is Sustainable competitive advantage? What is SCA? 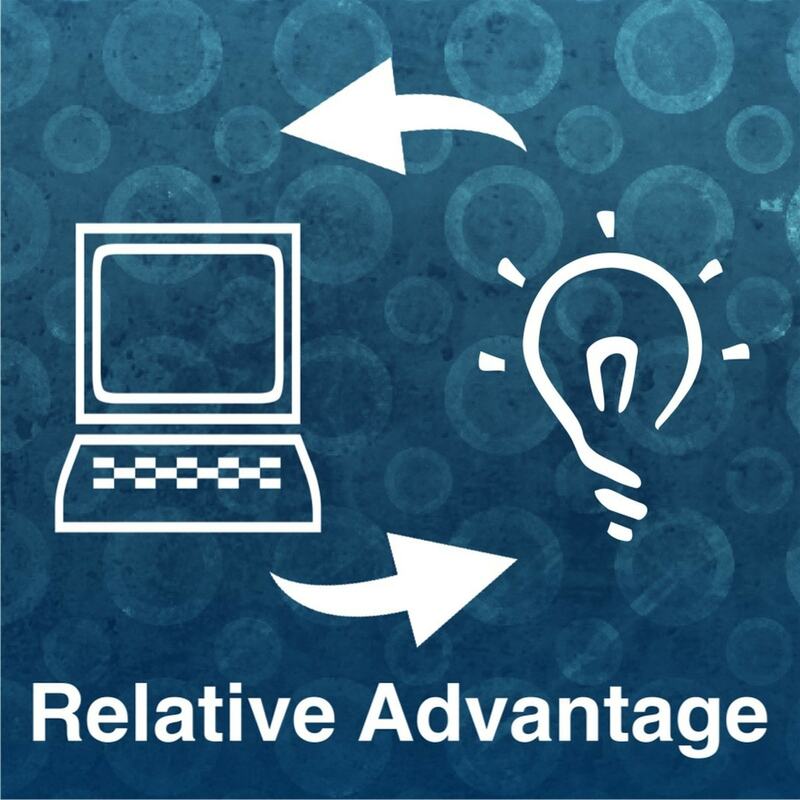 Sustainable competitive advantage can be best explained with a simple example. Imagine that you are one of the best in your class. You are smart, knowledgeable and pleasing in nature. Thus you are a top grader and are liked by everyone. That’s your competitive advantage. Now imagine you are promoted to the next class or you are transferred to another school . Do you think you would be the best in this one too? will everyone like you here? Well, if you have learnt something applicable in your previous school and it is an asset in this one too, than no doubt you would again be a class leader. After all, who doesn’t like a charming person. That’s Sustainable competitive advantage :) you can achieve and maintain a competitive position over a given period of time. 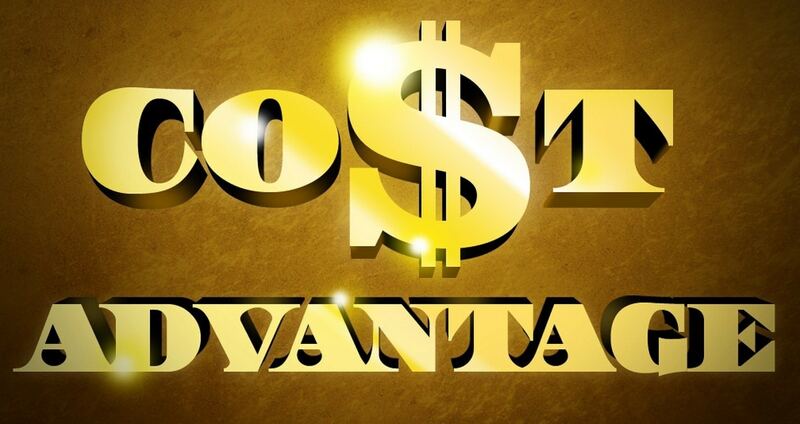 Thus in business, a sustainable competitive advantage is an element of business or marketing strategy that provides a meaningful advantage over both existing and future competitors. While there are many possible strategic options that provide routes to a sustainable competitive advantage or SCA (e.g. quality, product design, value through low production costs, etc.) obtaining a highly effective SCA is often difficult to achieve as it means the SCA is both substantial and difficult to imitate or replicate by competitors. 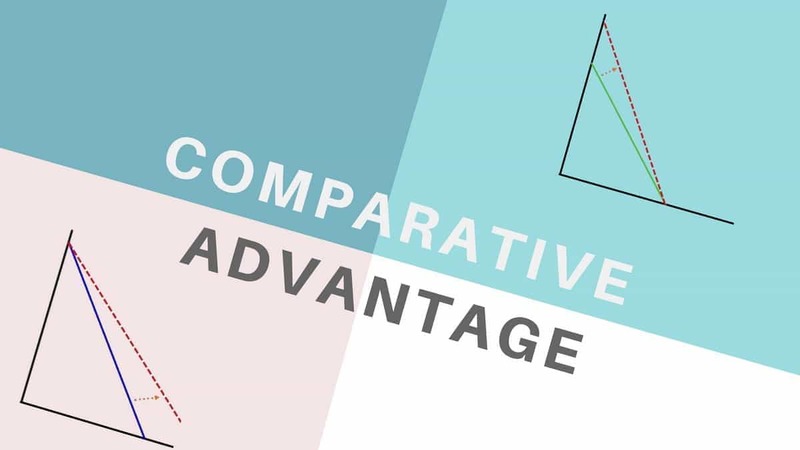 A sustainable competitive advantage provides a firm with an advantage relative to competing firms that is able to be sustained by the firm and not easily eroded by competitors over time. 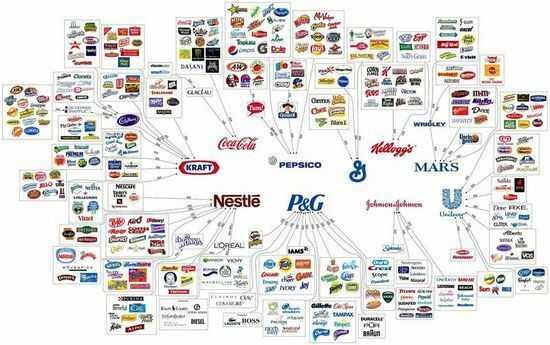 As such, a firm may have a competitive advantage in that they are able to offer consumers greater value (e.g. 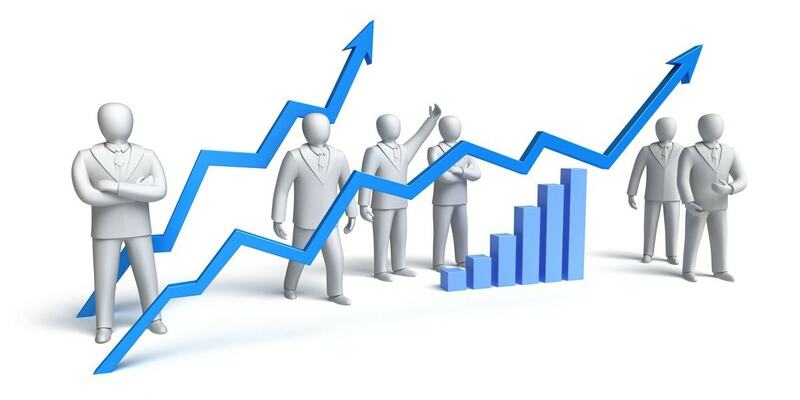 through low prices or more benefits at a higher price) relative to that of competing firms, but such competitive advantages may not be sustainable, as when the rate and benefits of technological change outpace the firm’s abilities to take advantage of such changes. 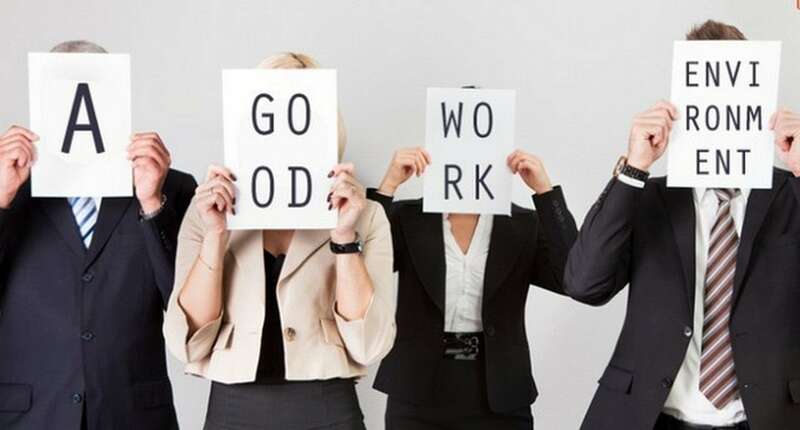 Whatever strategic options are chosen by a firm, managers should recognize that the strategy should exploit organizational assets and competencies and neutralize weaknesses. Much of marketing strategy development and implementation is concerned with the pursuit of Sustainable competitive advantage by a firm. Marketers should recognize that a major aim of a firm’s marketing strategy should be to achieve and maintain a sustainable competitive advantage. While almost all SCAs may be only temporarily achieved in the long run, their pursuit should nevertheless be the foremost consideration in strategic decisions including the way the firm decides to compete (e.g. 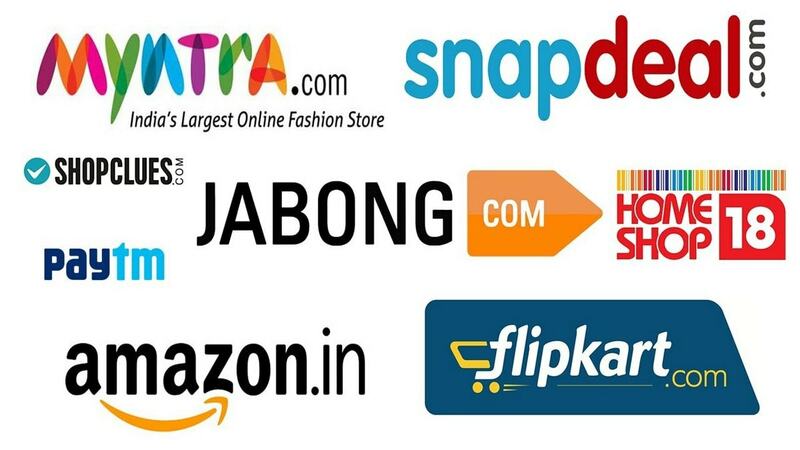 its product strategy, manufacturing strategy), its basis of competition in terms of assets and competencies, what is offered in terms of its value proposition, and its choice of where to compete in terms of product market and competitor selection. Dear George, First i would like to know whether you are a student or a professional, and only then i can advice how to go forward. As a student, a management course will help you best to become a professional. Whereas, as a professional, if you want to learn marketing, then you can refer several books from our books section to learn more about Marketing. Alternatively, there will be several guides which will be published on Marketing91 soon. You can refer those as well.